UK-based fintech Arro Money has launched a crowdfunding campaign with plans to tackle the issue of financial exclusion in the UK and beyond. 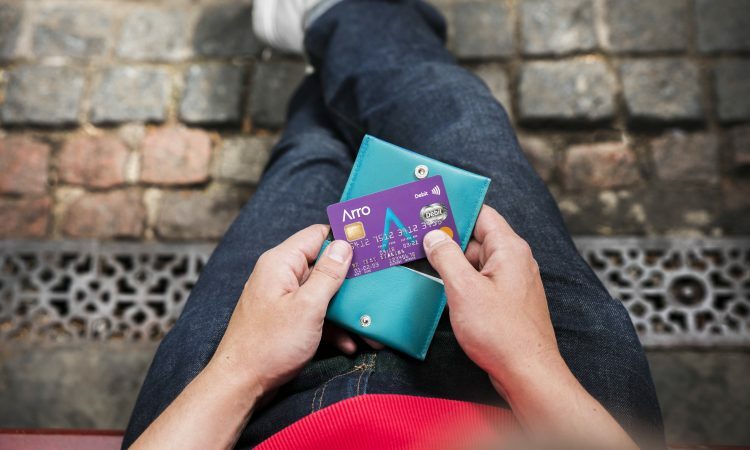 There are currently 1.5 million people in the UK without a bank account, and working with partners such as Wirecard and Mastercard, Arro Money are aiming to dramatically reduce that. An emerging programme of global financial services provider Wirecard card solutions; Arro Money promote financial inclusion. They provide accounts to those with short or complex address histories, and those who have had previous difficulties with high street banking. Arro Money is currently well funded with £4million of internal funding already invested. The additional £1million funding raised through Crowdcube will go towards a larger development team, introducing multilingual customer support, building on the technology based onboarding system and extending communications to a wider audience. “This initial crowdfunding campaign will help us to develop our current offering, demonstrate what the technology is capable of and give investors of all sizes the chance to be a part of Arro Money,” says CEO and co-founder Muhammed Asim. Arro Money’s license already enables them to operate in Europe, and their long-term plans include a launch to the rest of the EU within the next 5 years, where 37 million people still lack access to formal financial services. In addition, they are looking to promote their technology as a white label solution to enable businesses of all sizes to launch their own account offering. The National Post © 2018. All rights reserved.